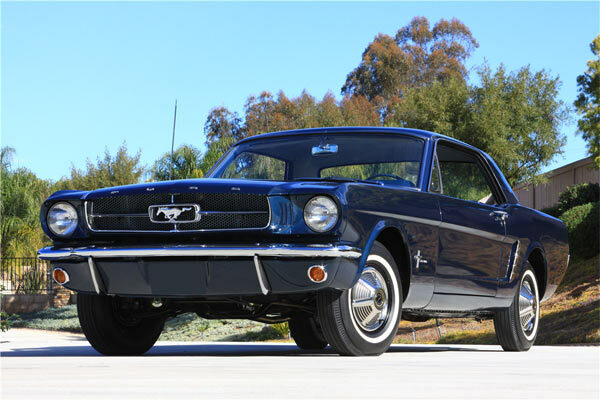 The first hardtop Ford Mustang officially built will come up for auction at Barrett-Jackson, Scottsdale January 12-20, 2019. Wearing a VIN of 00002, the only earliest example is a 1965 Mustang convertible VIN 00001, which now resides in the Henry Ford Museum, Dearborn, Michigan. 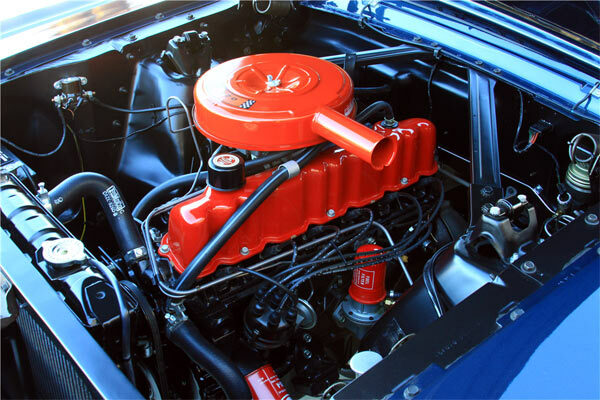 Ford never kept exact production numbers for the earliest vehicles produced, which means these early VIN numbers are the best we have for the first examples of the Mustang. 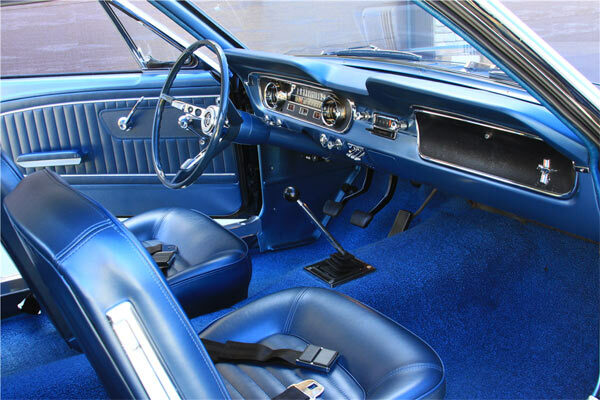 The car is dressed in Caspian blue, with a 170ci. straight 6 engine and three-speed manual transmission. The current owner, who has owned the vehicle for over two decades tried to sell the vehicle two years ago, but the $300,000 final bid did not meet the reserve price. the car comes with official documentation, back history and a letter from Ford confirming it is the first hardtop Mustang built. The car will also feature in an upcoming movie by 20th Century Fox, featuring Matt Damon ( as Carroll Shelby) and Christian Bale, ‘Ford v. Ferrari’ documenting the battle at Le Mans in 1966. Scheduled for release in the summer of 2019. Officially, the first Mustang sold to the public was a 1964½ Mustang convertible, bought by Gail Wise on April 15, 1964. You can find out about the details of the car in the video below.